Thomas “Nephew Tommy” Miles has built a career that encompasses radio, television, film and more. 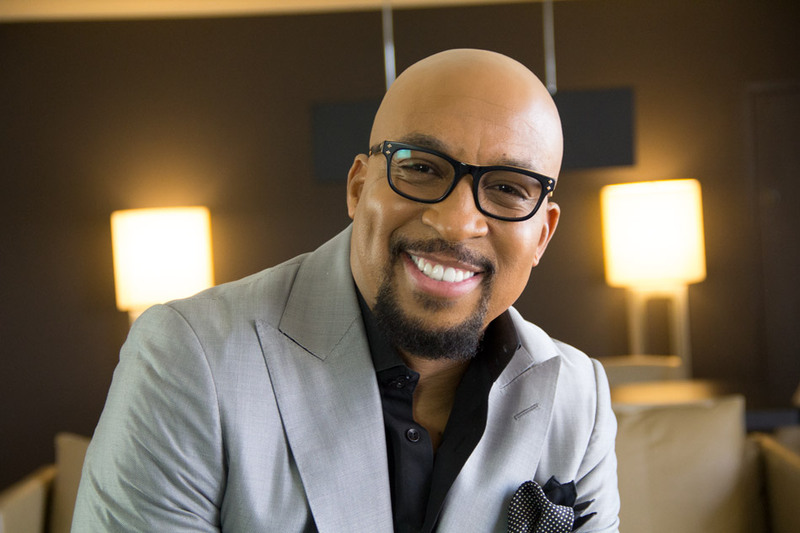 Thomas’ role as co-host of the nationally syndicated Steve Harvey Morning Show puts him in front of a live radio audience of more than 8 million listeners daily. Nephew Tommy provides a key role in the morning show, lighting it up with his own cast of colorful characters and zany humor. Thomas also has a loyal following as a stand-up comedian and has earned a reputation for wowing crowds. For three years, he served as the exclusive opening act on the Luther Vandross tour. July 2016 will be Thomas’ 7th year as the exclusive Mainstage host for the Essence Festival in New Orleans, which draws over 250,000 fans and features acts such as Beyonce, Janet Jackson, Alicia Keys, Mary J. Blige, Usher, and Kanye West. In October 2010, Thomas recorded his one hour special at the famed Motor City Casino in Detroit. He continues to keep the crowds laughing as he tours nationally to sold out crowds across the country. In 2011 and 2013 Thomas traveled to over a dozen military bases in the Middle East with the Chairman of the Joint Chief of Staff USO Holiday Tour, where he shared his humor, insight and wisdom to thousands of military men and women. This interaction with soldiers, both stateside and around the world, inspired Thomas to establish “Miles of Giving” a non-profit foundation created for the purpose of assisting wounded veterans. Chief Master Sergeant (Retired) Anthony J. Lowe is the Executive Director of the Miles of Giving Foundation. As the Chief Executive Officer, he is responsible for the strategic and operational planning of all aspects the foundation, working with senior leaders and the Board of Directors to execute the mission of the foundation, of providing financial assistance to enlisted veterans and their families. In addition to his tireless efforts with Miles of Giving, Anthony also serves as a Veterans Administration (VA) certified and accredited Service Officer with the Veterans of Foreign Wars (VFW), assisting both transitioning service members and veterans secure the VA benefits they deserve. 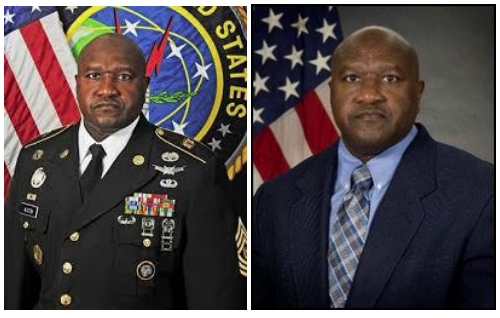 A native of Rochester, NY, Anthony began his military career in 1987, serving in the U.S. Air Force for 29 years, many of those in senior leader/executive positions. In his most recent position prior to retirement, Anthony served as the Chief of Staff to the Senior Enlisted Advisor to the Chairman of the Joint Chiefs of Staff (SEAC). As the Chief of Staff to the most senior non-commissioned officer in the U.S. Armed Forces, Mr. Lowe was responsible for providing expertise to the SEAC on matters relating to all enlisted force issues, to include the development of Service policy recommendations associated with mobilization, strategy, force structure, modernization, personnel, and readiness for over 1.3M service members. As a dedicated advocate for veterans, Anthony uses his extensive background in organizational change management, business development and strategic planning to provide resources, mentorship and guidance to organizations and companies that are focused on providing assistance to our Veterans and their families. 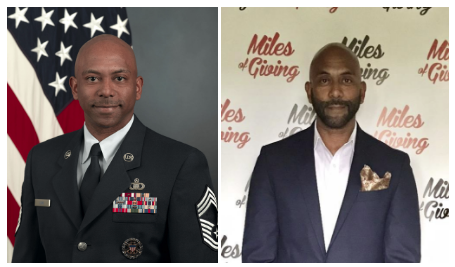 Command Sergeant Major (Retired) Patrick Z. Alston is the Vice Chairman of the Board of Directors for the Miles of Giving Foundation. In addition to his dedicated work with Miles of Giving, he is also a consultant with Burlington Capital Corporation, a Senior Fellow for the Keystone program at National Defense University and a Senior Mentor for Air Force Nuclear 200, 300, and 400 courses. Pat Alston is a native of Columbus, Georgia. He is a graduate of Columbus High School. After graduation, he subsequently enlisted into the United States Army where he completed Basic Training at Fort Dix, New Jersey.